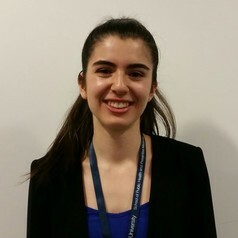 Sasha is currently studying Biomedical Science and Law at Monash University. During a Summer Research Scholarship supervised by Dr Ken Harvey at the School of Public Health and Preventative Medicine, she has investigated the regulation of listed complimentary medicines and current legislative reform. Sasha is passionate about health education and enjoys reading The Conversation articles.